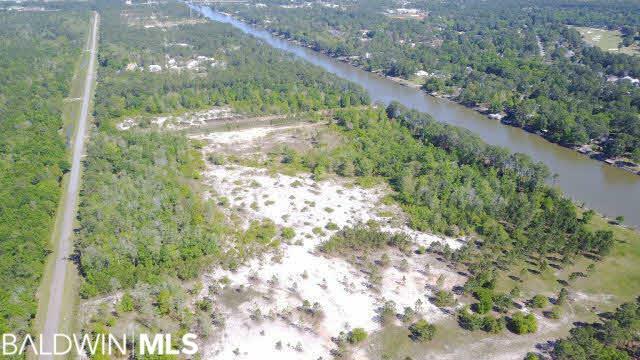 Excellent shovel-ready waterfront development opportunity in Gulf Shores! 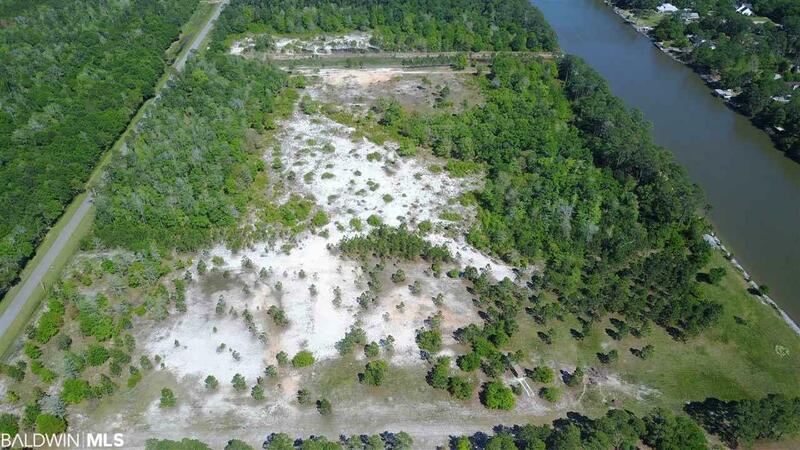 6.7 acres on the Intracoastal Waterway zoned for 20 units per acre. 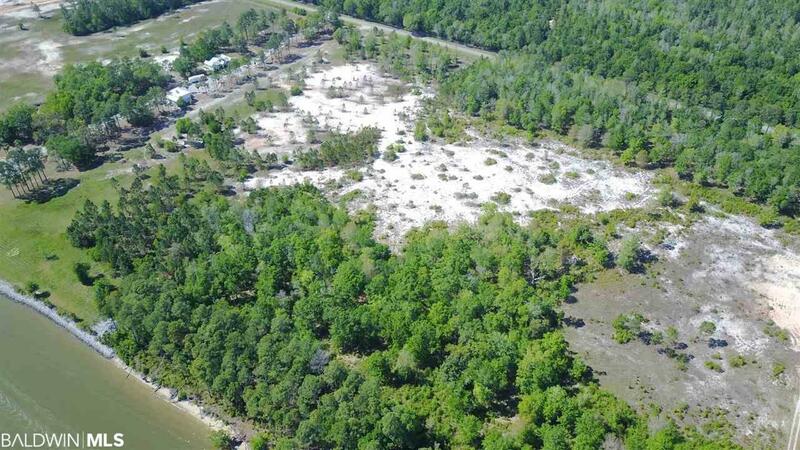 260' ICW frontage, deep water. 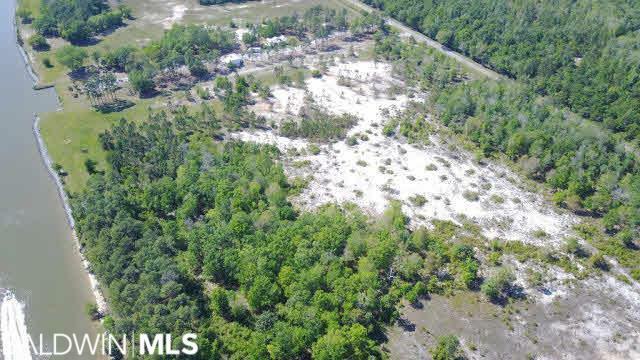 Property fronts County Road 4 in Gulf Shores.